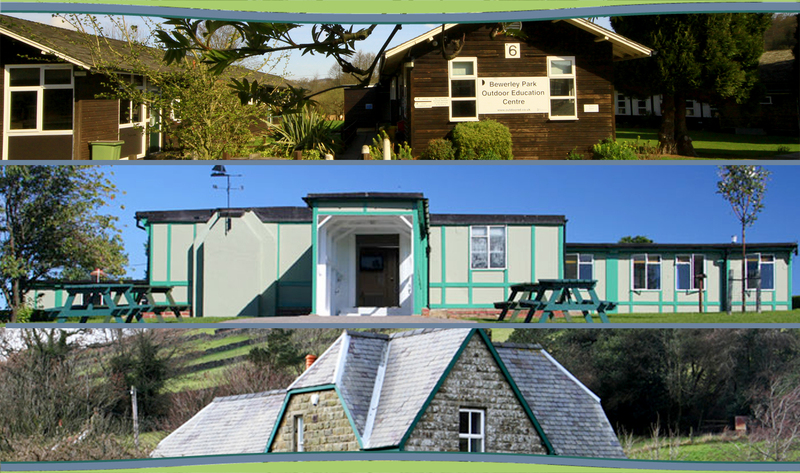 Our centres are available for hire as large group accommodation. Our accommodation facilities are highly suitable for many groups needs. With a variety of differently configured dormitories and bedrooms, large grounds, ample parking and many catered options we are sure you will enjoy staying with us. Bewerley Park can accommodate groups in excess of 100+ people with a wide range of accommodation available from small en-suite 4-bed units to large dorms and camping options. Our dining room can seat up to 130 in a single sitting. We also have several large group spaces including the Dales Meeting Room and the Nidd Assembly room. These group spaces have full internet access and digital projection systems with excellent sound systems. East Barnby can accommodate groups of up to 100, again in a wide range of very welcoming accommodation options. The dining room can seat up to 102 in single sitting. We also have a variety of group meeting spaces from larger classroom style set-ups to more informal, comfortable spaces; all with excellent internet and AV systems.